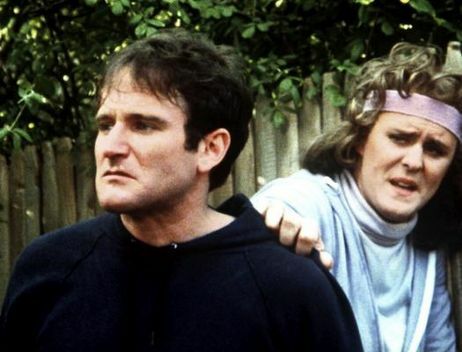 The man who has been the inspiration for a whole generation of stand up comics and comedy actors, Robin Williams, was found dead in his California home on Monday. He was 63. 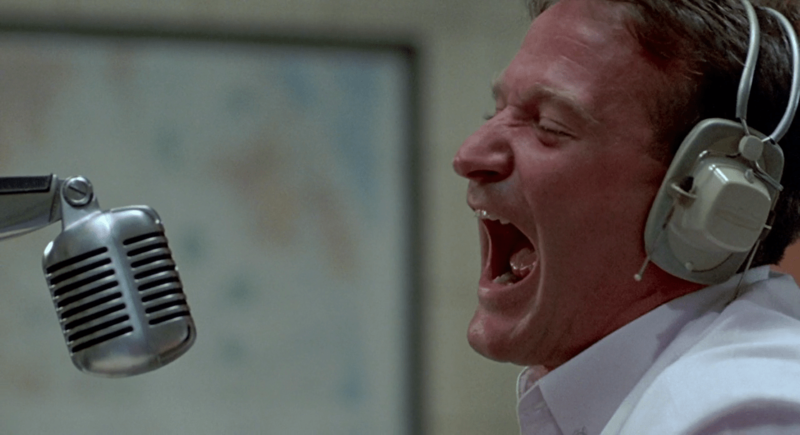 It is common knowledge that Williams’ was battling severe depression, a fact that was never evident from his bumbling and clown-like on screen personas. Williams was working on the third installment of Night at the Museum which is due for a release this December and was also planning on a sequel of Mrs. Doubtfire. “Robin Williams. What a loss! You leave behind a vaccum difficult to fill but your remarkable body of work will continue to inspire. RIP,” Shabana Azmi tweeted. One of Williams’ most balanced performances as T.S. Garp, a young man’s journey through life and sexuality, based on the book by John Irving. A war-comedy with Williams as an RJ on the Armed Forces Radio Service. The film got him his first Oscar nomination for Actor in a Leading Role. 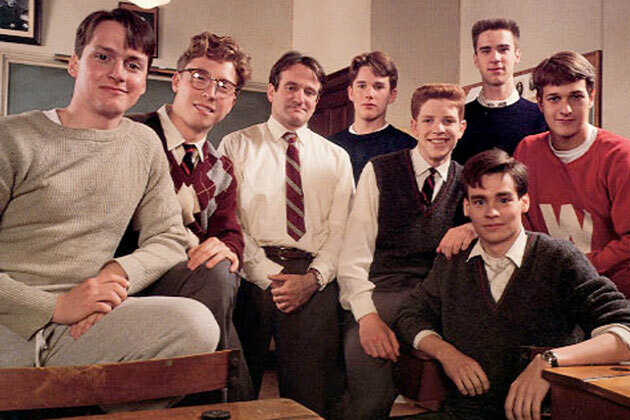 As the English teacher who inspires his students with poetry, Williams became a part of a cult hit. The film also got him his second Oscar nomination. 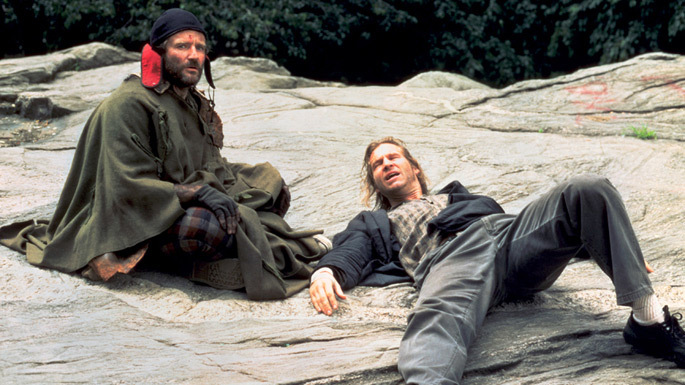 A dramedy starring Williams and Jeff Bridges, the film is about an arrogant radio shock-jock and his search for redemption. A critical success and Williams’ third Academy Award nomination. Probably Williams’ most well-known film, Mrs. Doubtfire has been remade into various languages around the world. 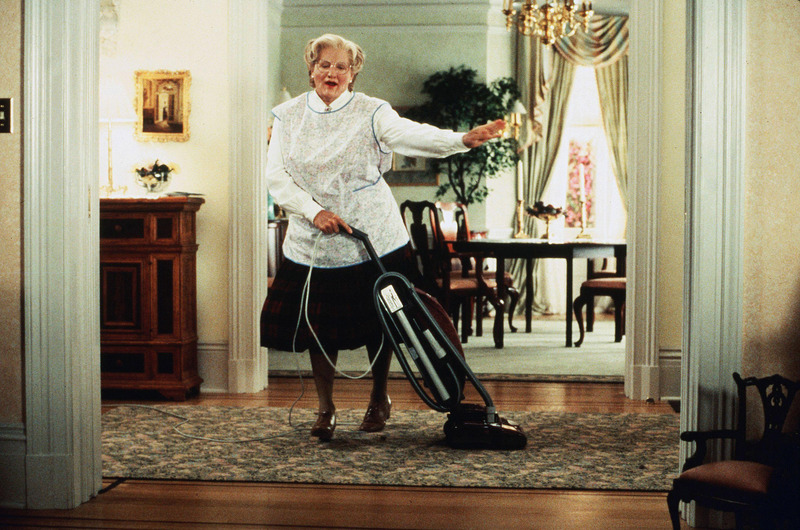 Williams as Mrs. Doubtfire, the fake nanny, is also regarded as one of modern American cinema’s most memorable characters. 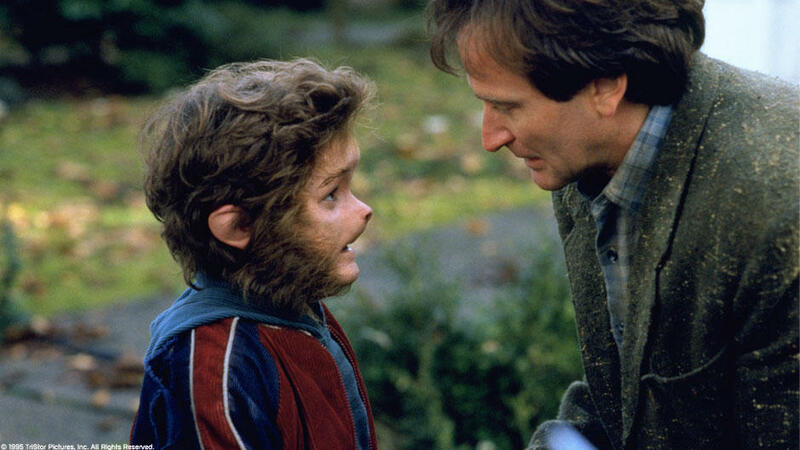 A fantasy-adventure film for children, Jumanji remains one of the highest-grossing films of the last decade. A bunch of kids get sucked into the fantasy world of a board game – what’s not to love? 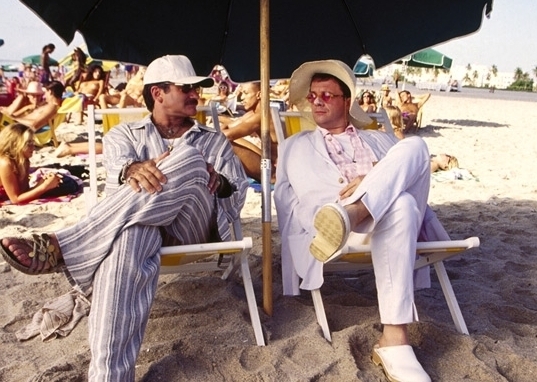 A worthy remake of La Cage aux Folles, the film has one of Williams’ most understated performances which take him beyond just any other comedy actor. Sensitive, funny and intelligent, this was Williams like never before. 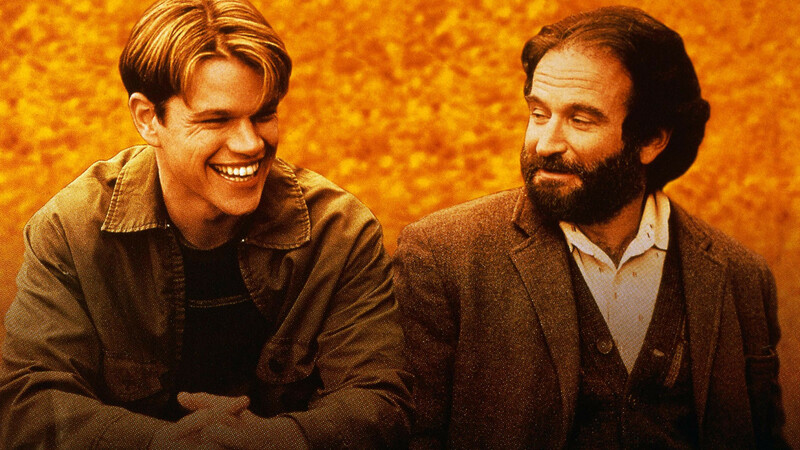 A universal critical and commercial success starring Matt Damon, Williams and Ben Affleck, Good Will Hunting got Williams his first Academy Award and remains his most memorable non-comic role. 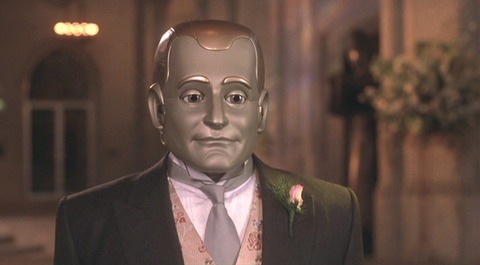 In the garb of a comic sci-fi, Bicentennial Man dealt with issues generally not associated with Williams’ films. Though the film met with mixed reviews, it remains one of Williams’ most memorable performances. A psychological thriller with Robin Williams? Really? 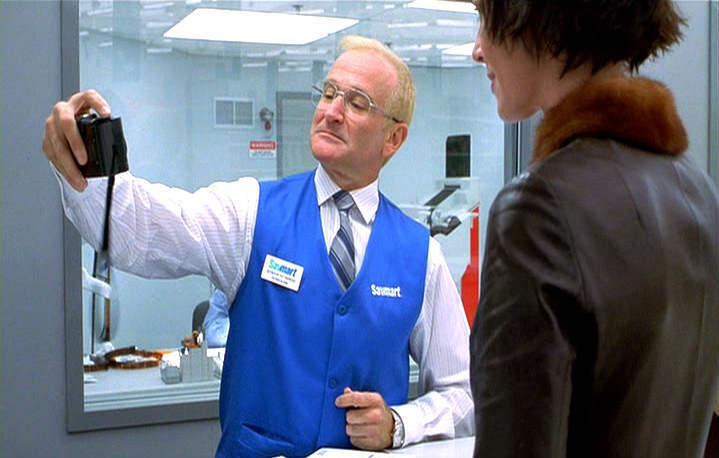 Definitely one of his best performances ever as Sy Parrish, the photo technician, One Hour Photo breaks all pre-conceived notions about Robin Williams’ acting talent.